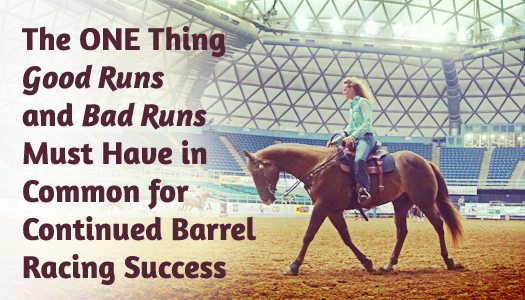 The barrel racing world has been abuzz lately on the important topic of ground conditions and what must be done to improve them, especially at the super bowl of rodeo and most prestigious event of the year – the Wrangler National Finals Rodeo. 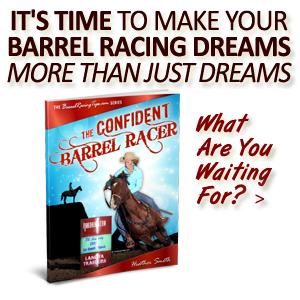 As individual barrel racers with gold buckle dreams and valuable equine athletes that are both part of our livelihood and families, our hope for change comes in part through believing there is power in numbers, and that our voices and concerns are more likely to be heard when we join forces and take a stand together to #raisethebarforrodeo, as is being attempted through this petition. 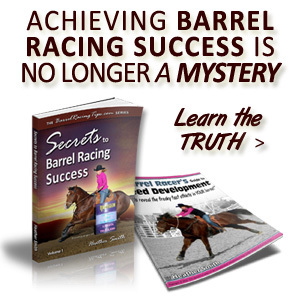 It’s easy to get caught up in the emotions surrounding the issue – after all, there’s not just a lot of money at stake each night, but one single slip can be career ending for a beloved barrel horse, and the safety of the world’s top jockey’s is at stake as well. It’s no doubt serious business and an issue that can’t be taken lightly at any level. In times like this, with social media at our fingertips it’s easy to hop on the finger-pointing and complaining bandwagon. When so many others are on board, it can be tempting to follow suit. 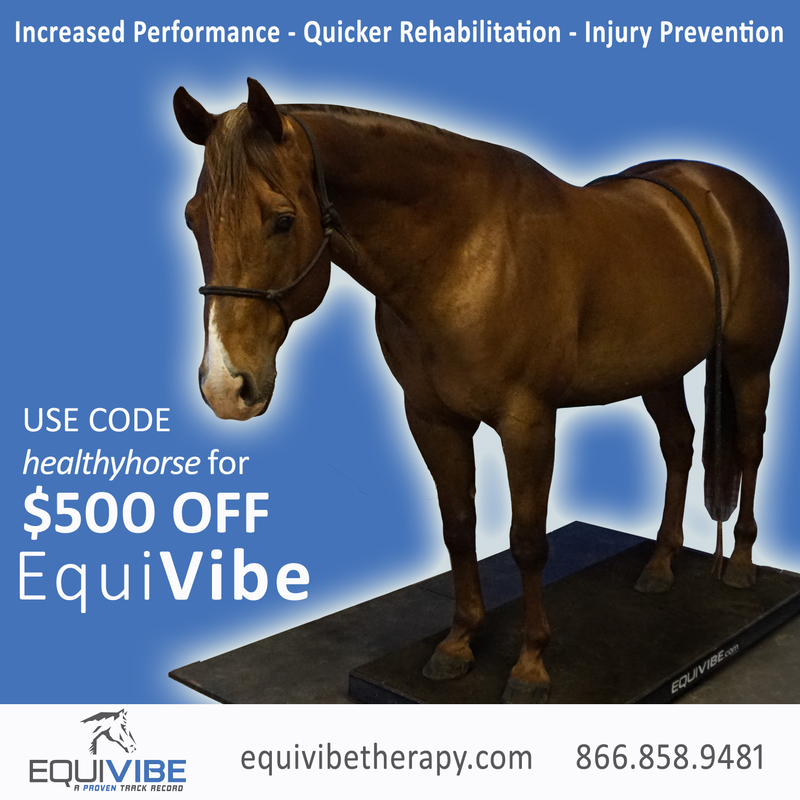 So while I do believe there is power in numbers, and am an advocate for safe ground conditions, I’m also a BIG believer that we must each take personal responsibility for our own safety and that of our horses, and that’s what I intend to help you do today. In any circumstance when we haven’t done everything in our own power through preparation, then a one-sided blame game isn’t quite a fair one to play. 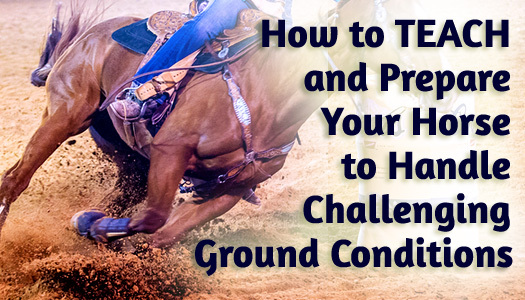 Especially when a public message from WPRA headquarters enlightened us to the legitimate limitations in the influence and control barrel racers have over the ground conditions, situations like the WNFR especially require us to take matters into our own hands in addition to joining forces, and each do our part – which may include reaching out to local rodeo committees, but especially TEACHING and preparing ourselves and our horses, starting with the steps we take in our own home arenas – to increase the odds for safe and successful runs no matter what kind of challenging circumstances come our way. The degree of responsiveness we NEED at the gate is NOT conditional – it HAS to hold up in any and all circumstances, even (and especially) when energy and adrenaline is high. 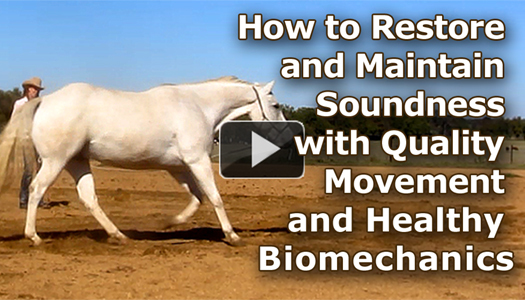 For some it’s not quite responsiveness that’s a problem, but the horse’s emotional stability. 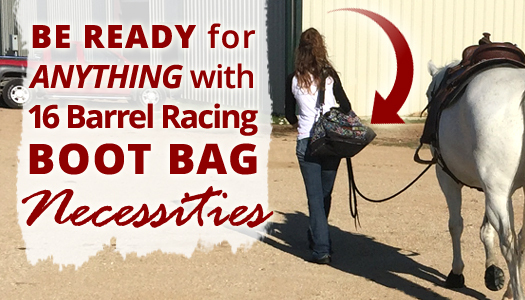 Ever catch yourself tip toeing around ever so subtly as you ask your horse to get in position because he’s SO reactive at the gate that he’s borderline unpredictable or dangerous? If that’s the case it’s a different kind of problem, yet it also needs to be addressed before we can truly be set up for a successful run in the alley. 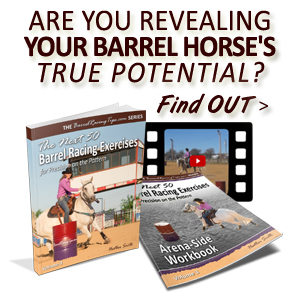 A couple months ago I shared Frosty’s story in In It for the Long Haul – Advice from Your Future Self on Keeping Barrel Horses Sound, Healthy & Happy. It was then that I mentioned that the “living legend” in our pasture represented something really special. When he was retired early due to ring bone, Craig couldn’t bare to part with him. His family raised Frosty, and sound or not, he was with us to stay. 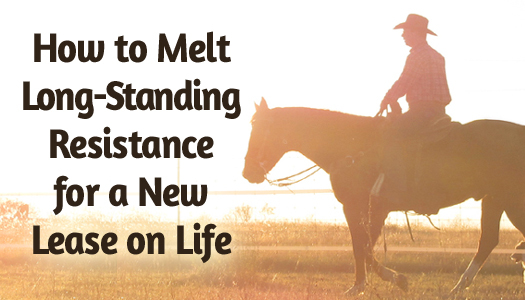 His presence was an everyday reminder to take care of and appreciate what you have – because good horses don’t last forever. Well now, only TWO months later Frosty is a shining example of a completely different life lesson (and many others). In that same post, I mentioned that Craig had been blessed with not only one, but two truly “one in a million” horses. The kind of talented athletes that some professional competitors may never even know in a lifetime. I mentioned that having Dot Com was like a second chance to get things right, to do better. The taller a building, the more sturdy the foundation must be. The more tension on a fence, the deeper the post holes must be. Ever wonder why the vertical part of a cross is longer than the horizontal part? Because it must go deep to stand strong. 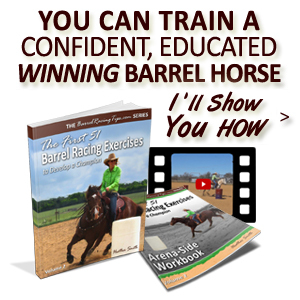 If you’re serious about achieving big time barrel racing success like I am – you’ve gotta be willing to go deeper than most people go. When my husband Craig and I stepped off the jet-bridge from the 757 that took us from Cowboy Town back to Austin after the NFR, our tummies were rumbling. 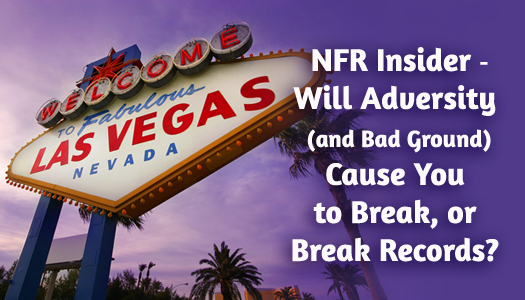 We’d been eating out all week in Vegas and were more than ready for some “clean” food. Nothing at the airport was appealing so we set out to find a semi-healthy meal. Being that we were still fairly new to Texas, we didn’t exactly know our way around like the back of our hands yet. I have an excellent sense of direction, but my husband is very attached to his trusty ol’ (outdated) GPS. That’s how our little adventure got started. “Go this way!” “NO it’s left, not right!” “That’s NOT what it shows on my phone!” We missed our first turn and the goose chase began. About 20 minutes later, we finally arrived at our destination. The atmosphere in the car was dense with frustration, but it wasn’t mine. 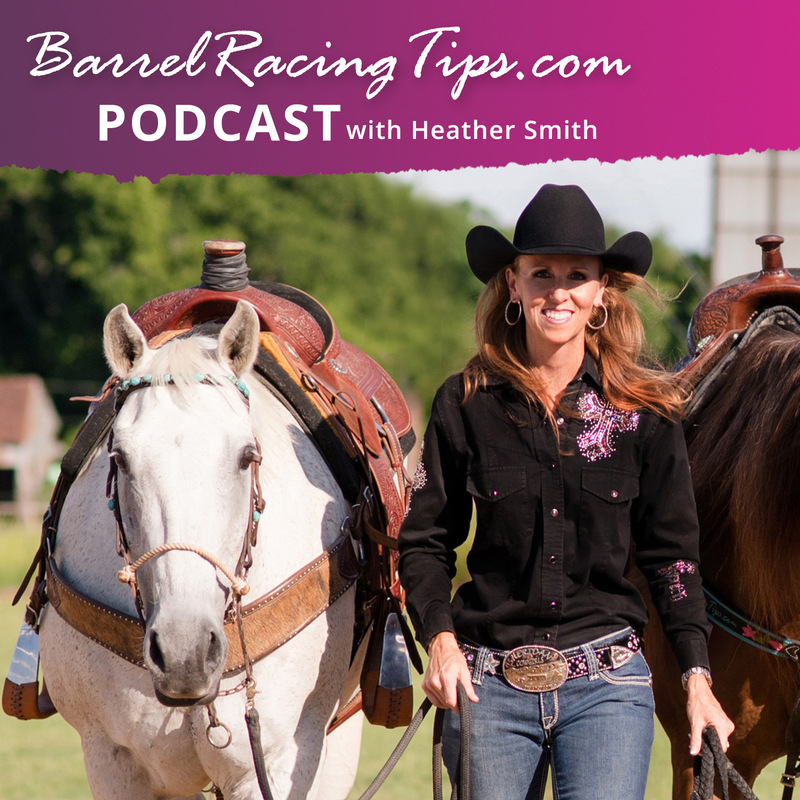 https://www.barrelracingtips.com/wp-content/uploads/2018/06/barrelracingtips.png 0 0 Heather Smith https://www.barrelracingtips.com/wp-content/uploads/2018/06/barrelracingtips.png Heather Smith2014-12-23 01:00:042018-12-25 19:44:46NFR Insider - Will Adversity (and Bad Ground) Cause You to Break, or Break Records?